Everything [Clavero 8D] was perfect, thank you! Customer satisfaction is of the utmost importance to Rainforest Cruises. 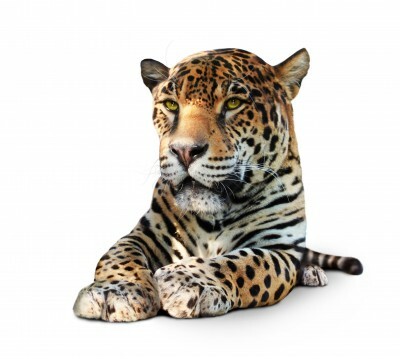 That's why we keep a jaguar-like eye on customers' Amazon River cruise reviews. We are always very keen to hear clients’ feedback - good or bad - so that we can constantly improve the service that we offer. 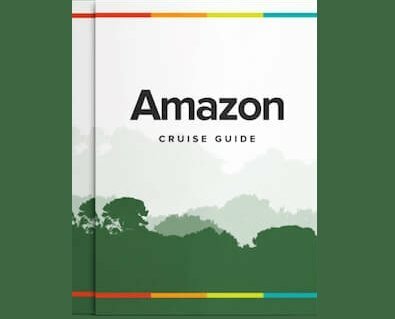 Here you can find out what our customers have to say about their experiences with Rainforest Cruises, and maybe find some great tips from fellow travellers.